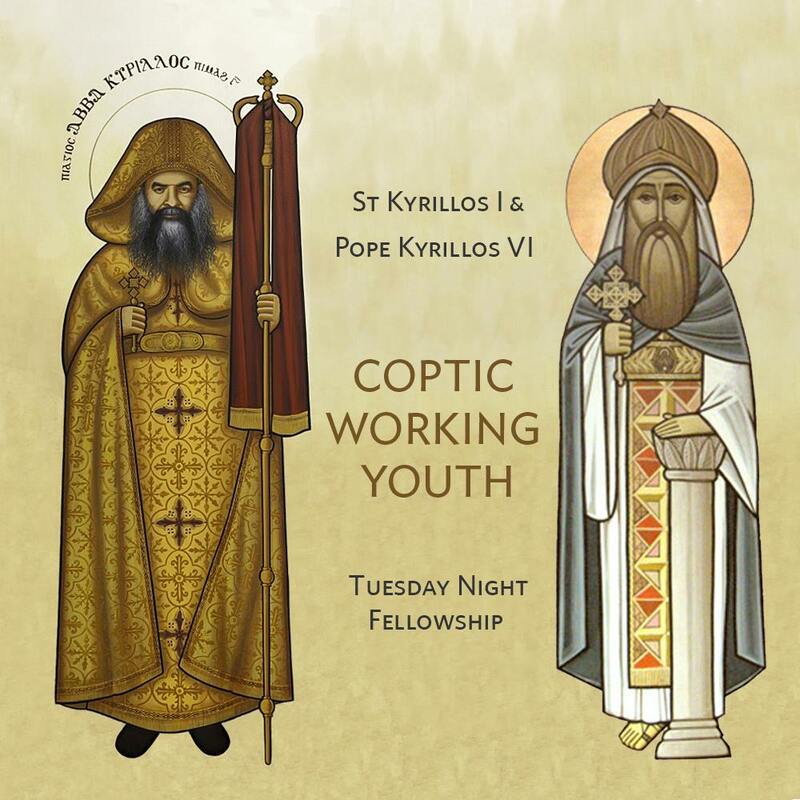 Our meetings are held every Tuesday night at 8:00pm at St Mary & St Mina's Coptic Orthodox Cathedral, Bexley NSW in the main church. Great speakers from all over Australia are invited each week to give great insight and share their knowledge on each topic presented. Topics can range from day to day challenges to in-depth theological discussions. 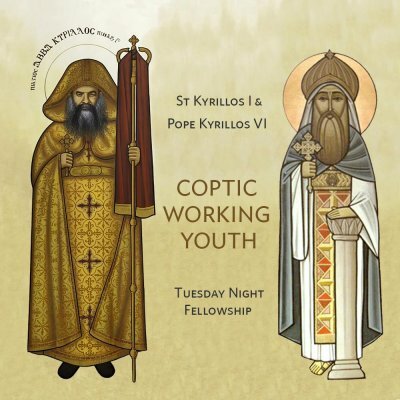 St Kyrillos I Coptic Working Youth Meetings on Tuesday nights provide a friendly environment for discussions and fellowship, so please join us. We would love to see you there. Please also check out our Facebook page, 'Like' and share with your friends. When do we meet up? 7 items in news feed. News Feed is only available to logged in users.